A division of Gorman-Rupp Pump Company, AMT specializing in small engine driven portable and trailer mounted pumps along with industrial self primers, trash pumps, closed coupled end suction pumps, small end suction centrifugal pumps, portable drainage pumps, sumps pumps, gear pumps, magnetic driven end suction pumps, vertical coolant pumps, peristaltic pumps and much more. 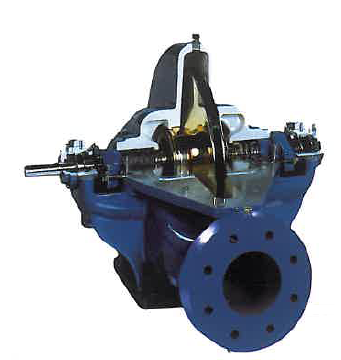 Many of the pumps are available for immediate shipment out of Ohio. 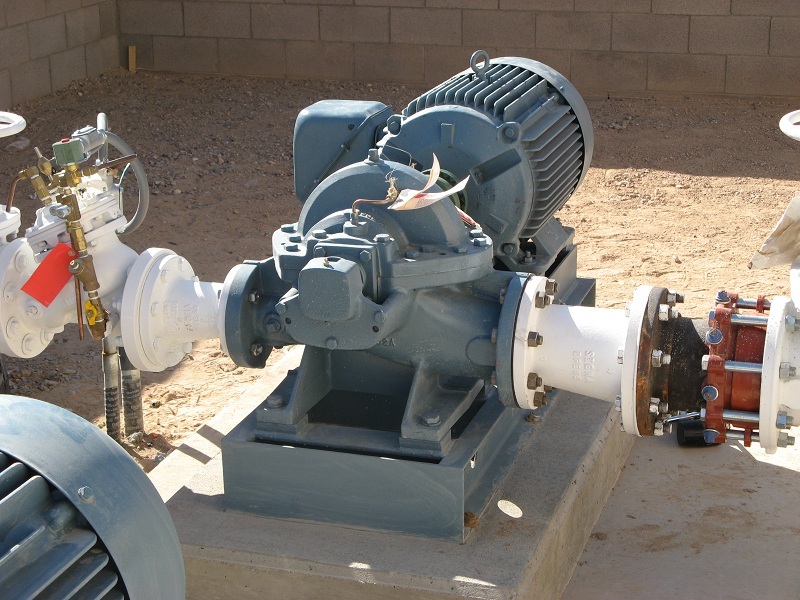 For over a century, Fairbanks Nijhuis has been manufacturing a wide range of pumps for applications in public works and industrial installations. 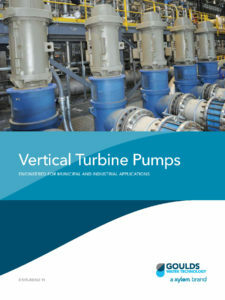 These include dry pit and submersible solids-handling, dry pit and submersible recessed impeller, vertical line shaft and submersible turbine, mixed-flow and axial-flow propeller pumps, horizontal and vertical split case, a complete line of FM-Approved and UL Listed fire pumps (both electric motor and diesel engine driven), domestic jet and submersible well pumps. The Fairbanks Nijhuis 400,000 square foot manufacturing facility, located in the heart of the United States, provides advanced engineering and technology, a major testing facility for product performance evaluation, and computerized machining centers for high-quality manufacturing techniques. Fairbanks Nijhuis sales and service facilities are located across the United States and throughout the world. At Fairbanks Nijhuis, longevity, engineered products, R&D programs, market leadership and customer service are the direct result of the quality and dedication of staff personnel and reliable distribution channels. to meet your needs and achieve your goals. 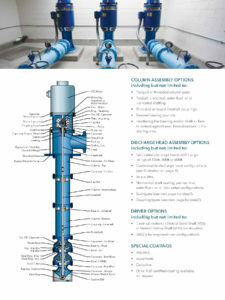 Goulds Water Technology pumps bring you superior quality and coverage, backed by the industry’s best customer support. Partner with us to choose the right pumping solution for your application. 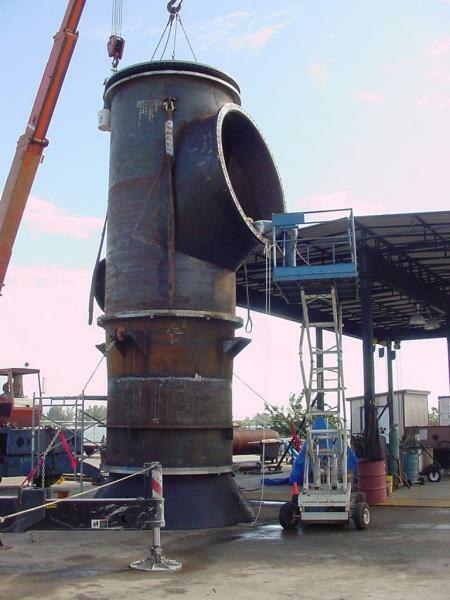 MWI specializes in the design and manufacture of axial flow propeller pumps used extensively for storm drainage, flood irrigation, construction/mining de-watering and industrial process pumping. 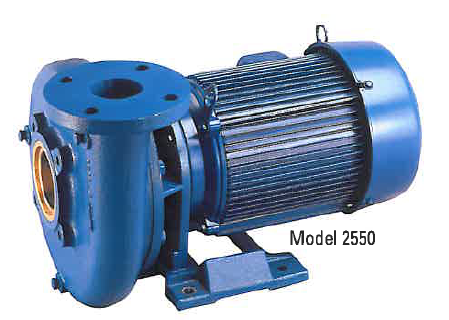 Over the years MWI has expanded its technology to also include higher head, mixed flow and centrifugal pumps. 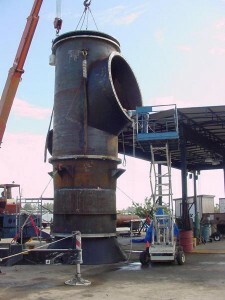 An axial flow propeller pump consists of a revolving propeller in a bowl containing stationary vanes above and below the propeller. Liquid enters the pump though the intake bell and is discharged into the distributor section and out the discharge column. The Stationary vanes straighten the flow of the water inside the bowl. The flow is essentially in a straight line along the pump axis. 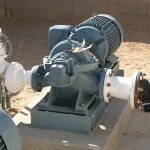 Axial flow describes the manner in which water moves along through the pump. 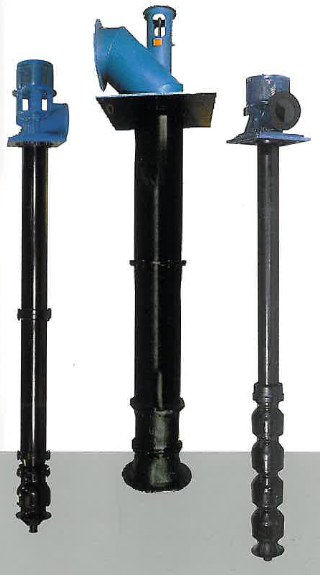 This straight flow characteristics holds water friction to a minimum, resulting in the most efficient means yet devised for pumping large volumes (up to 110,000 GPM) at low to medium heads.